267, a photo by DarrenNunis on Flickr. At Motley Crue concert tonight. Wow! And before them Brett Michaels. Wow! Anyway here's one from a point and shoot, because they don't allow DSLRs at concerts. 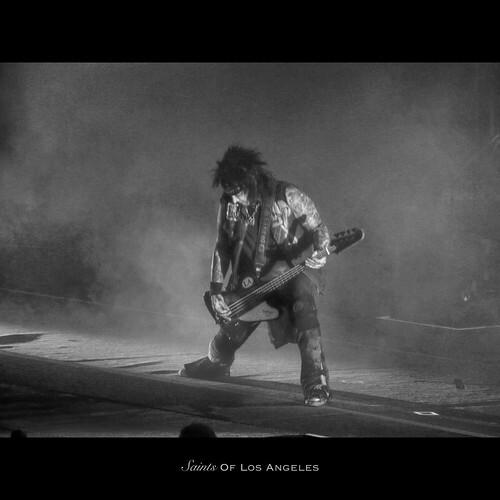 Anyway, here's Nikki Sixx at the start of the concert. More tomorrow.